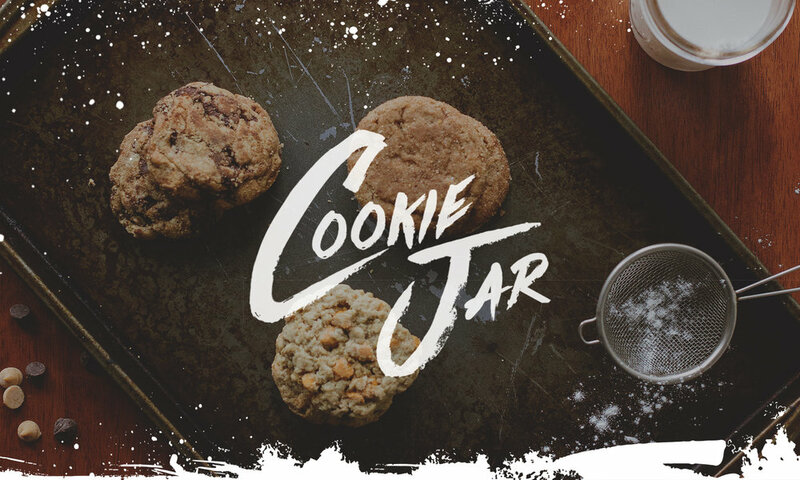 Cookie Jar was founded by a duo of foodies with one simple principle: Edibles should not only make you feel good but should taste good too. 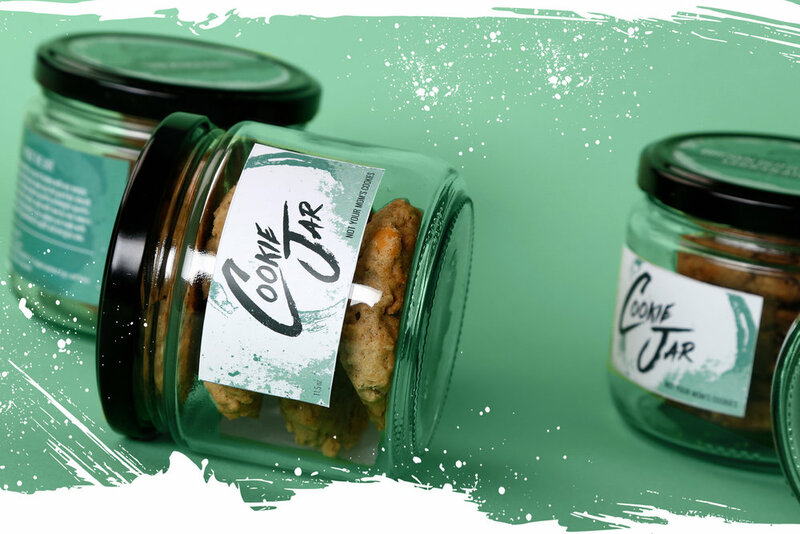 In a landscape where quantity outweighs quality, Cookie Jar creates delicious edibles made from honest, quality, and clean ingredients. Indulge and enjoy.